Have you recently renovated a room? Do you still feel that something is missing? If you think that even after spending a lot of time in upgrading your home it does not look perfect to you, do not worry. You do not have to undertake another home renovation project. A terrific room transformation doesn’t require large-scale renovation. 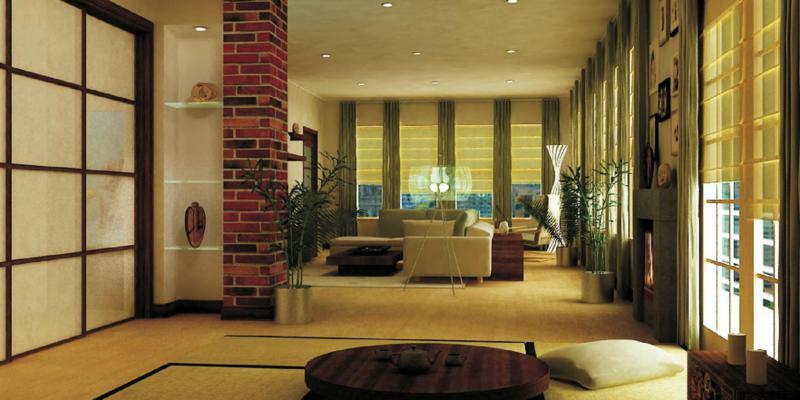 You can add texture to a room and transform it into a beautiful living space. What are the different ways of adding Texture to a Room? Usually, when it comes to adding texture to a room, homeowners consider wallpaper as the go-to option. One visit to the local home improvement store will help you to choose from a plethora of options. You can even visit the online stores to find the right textured wallpaper for the walls. But, remember installing wallpaper is an art. 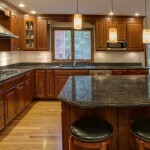 Ask your home renovation contractor to do it for you. An experienced contractor can work beautifully with wallpapers and make sure that there are no unsightly wrinkles and tears. An exposed brick wall is the perfect way of adding old-world charm and rustic beauty to a room. It is an evergreen look that continues to fascinate homeowners and guests. If you like a beautiful but understated look, bricks should be your weapon of choice. It is easy to strip the plaster but it can get chaotic quickly. So, it is best to hire an expert to do the work for you. 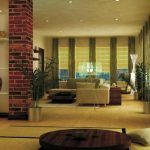 If you are living in a rented apartment and think that the landlord will have a problem with making big changes in the building, ask the home renovation contractor to tell you about faux brick wallpapers, brick stencils and brick veneer walls. Organic texture is very trendy among homeowners. If you want to make a bold statement, you can think of installing indoor vertical garden adjacent to a wall. Instead of using pictures to create an accent wall, succulents can become the focal point of the room. For a minimalist look, create harmony between different pot sizes and shapes. It will definitely add zing to your home. A versatile gift of nature, wood can add texture to any room in more than one way. You can build a beautiful wooden shelf to showcase your collection of books. Alternatively, you can consider installing attractive furniture in the room. Find something unique at the thrift store or hire a handyman to assemble and paint furniture pieces according to your requirements. Installing hardwood floors is another option with you. Texture has the power to make a dull sterile room look warm and cozy. If you feel that the bedroom or the living room of your home lacks personality, add texture to the space. It will do wonders for the room and provide you with a beautiful-looking home. Affinity Renovations is your perfect partner for terrific room transformations. Consult Toronto’s best home renovation company and get ideas of adding personality to a room. Get in touch for renovating a kitchen, living room or bathroom in and around GTA.